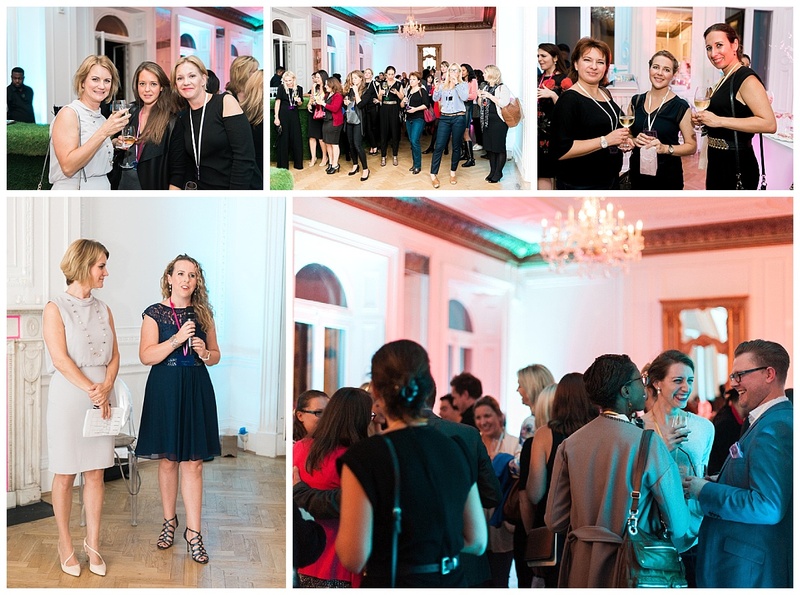 Thank you so much to all of those who joined us for the London Mix and Mingle at One Belgravia at the end of September. We had over 150 people come along, which is the largest number of guests at a London Mix and Mingle ever! 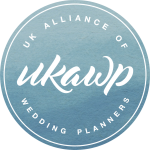 It was fabulous to see so many UKAWP colleagues, good friends and wedding suppliers mixing and mingling at this stunning venue. A huge thank you to Jemimah and Molly at One Belgravia, our hosts for the evening, and Phillipa and the team at One Catering, who provided the drinks and canapés and took amazing care of us all. The amazing Larry Walshe never fails to disappoint, creating a handmade Swan to display his lovely flowers – lucky enough for the swan (who was without it’s lake luckily) our friends at Wow Grass provided real grass for it to sit on. 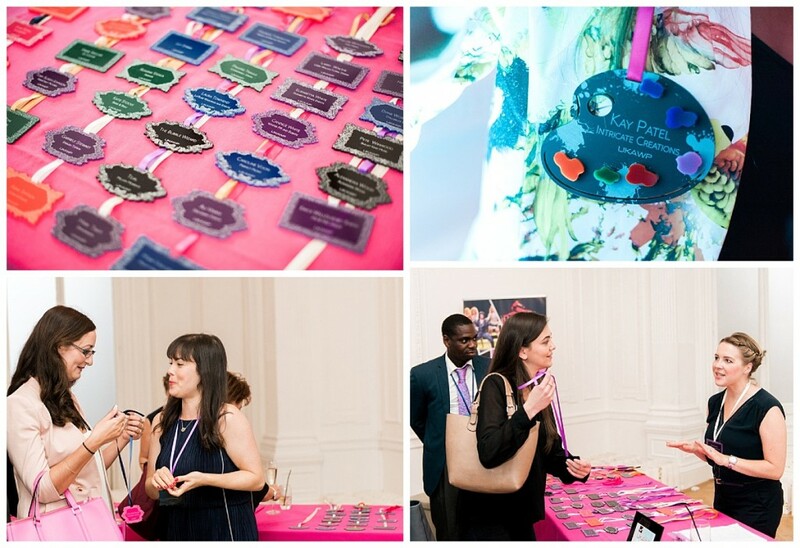 As our guests arrived they were treated to bespoke badges designed and produced by the uber-talented Kay from Intricate Creations. We cannot thank Sach and his team at GC Couture enough for creating such a fantastic display of deliciousness with their ‘Indulgence Bar’. Who would have failed to miss Sam Sam the Bubbleman and The Bubble Wizard, the award winning, entertaining bubble showmen with some clever tricks up their sleeves. We had so much fun playing bouncing bubbles and many people found themselves inside giant bubbles. Our lighting, sound and DJ sets were provided by the ever reliable and brilliant Mark at Mighty Fine Entertainment,who are also UKAWP Supplier Members. We are so grateful to the talented singer songwriter and guitarist, Pete Winwood, for sharing his upbeat indie music from his latest album, Million Ways, and Tony from a production, events and entertainment company, Gorilla Street Promotions, for making this happen. Any event wouldn’t be complete without a fabulous photographer and for the second time we were honoured to have the lovely Kate from Kate Nielen Photography. Thank you for capturing the evening so beautifully.